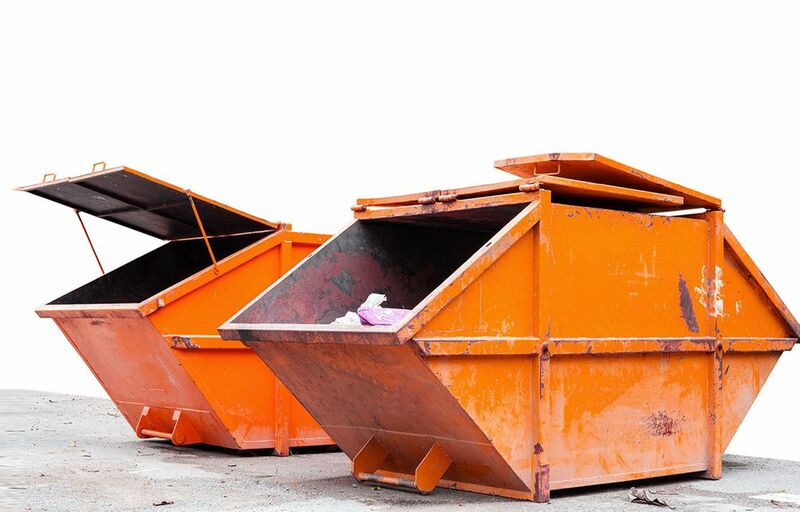 With a comprehensive collection of roll-on-roll-off skips of all shapes and sizes, you can depend on us to deliver an array of convenient waste collection solutions. Specialising in grab hire services, our efficient team deliver your materials via our lorries so you don’t have to worry about anything. For further information, please contact our committed team in Greenwich, London. With a selection of 8-wheeler, fully licensed grab lorries to hire, we ensure you don’t have to have to get your hands dirty. Moving waste directly into the lorry over low fences, we deliver a complete waste removal service. Plus, as we always aim to go the extra mile, you can rely on our dedicated team to deliver all materials including both primary and recycled by using our high-specification lorries. For convenience, our lorries are available for either single loads or all-day hire. Please get in touch with us when it comes to preparing your load as part of our grab hire or skip hire services. 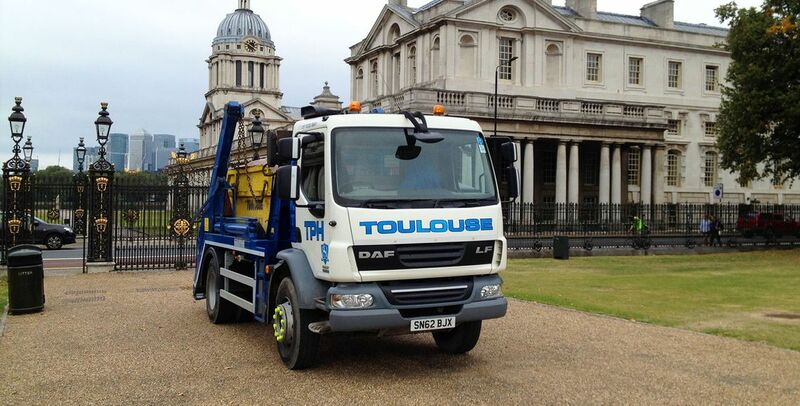 CONTACT our professionals in Greenwich, London, about our waste collection solutions and grab hire services. Current legislation stipulates that every site needs a full environmental investigation conducted prior to any development. If you do not have this paperwork, we are able to complete a site visit with an agreed sampling regime to aid the disposal of material. Please call us on 020 3151 2592 to discuss your order.